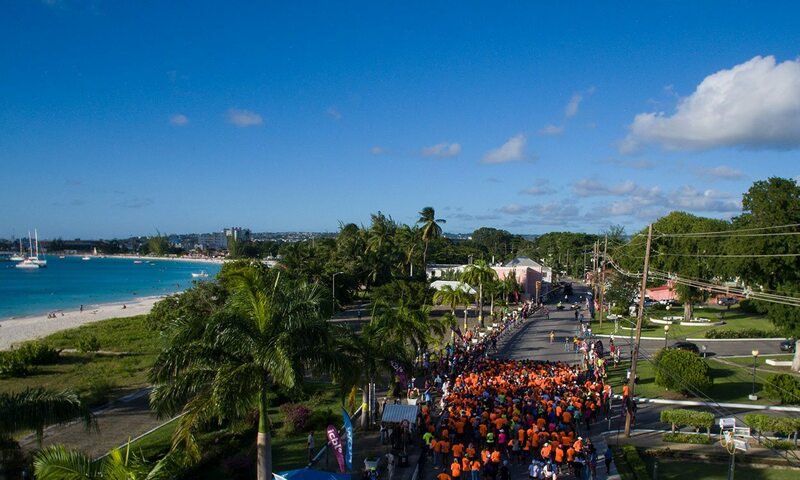 The 2018 Run Barbados Marathon Weekend takes place on December 7-9. 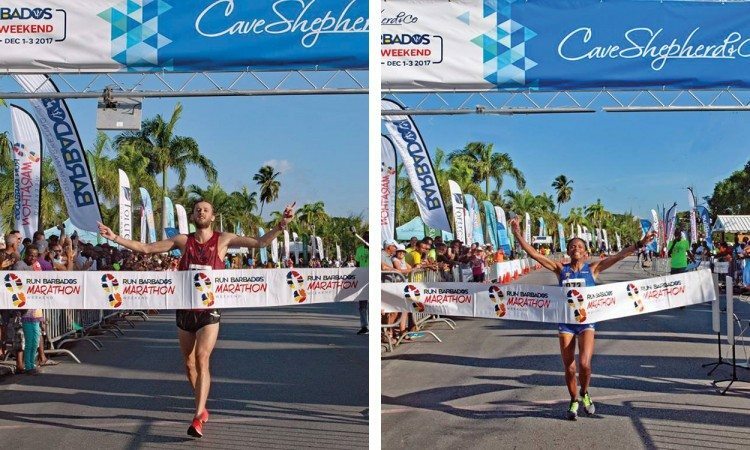 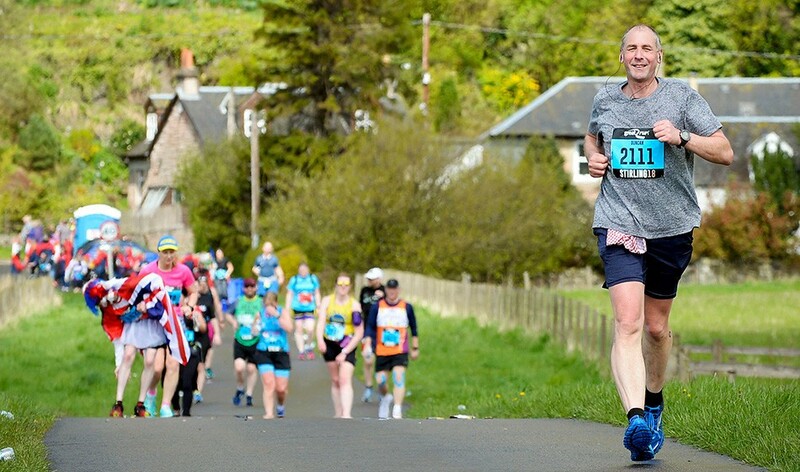 The race calendar now features the Cave Shepherd & Co. Marathon; the Fortress Half Marathon; the Colombian Emeralds International 10K; the Cave Shepherd Card 5K; the Signia Fun Mile and the Ganzee 5K “Walk for Charity”. 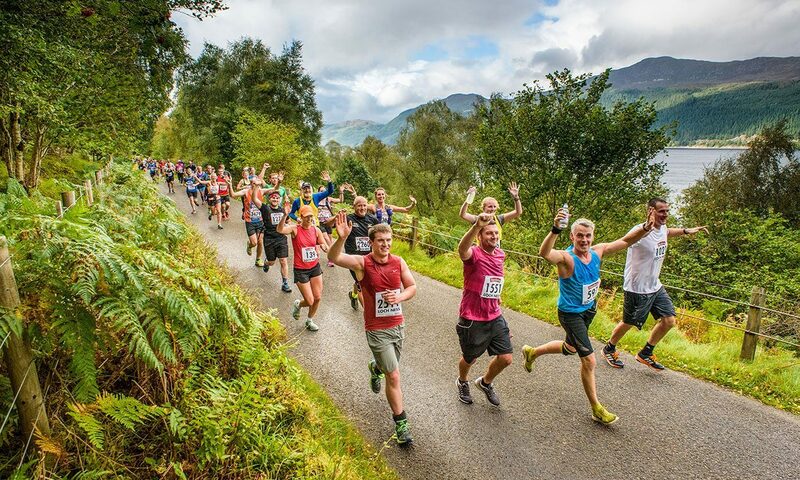 Click here to find out more and find our review of the 2017 event here.